The time remaining estimates in AccuBattery are exclusive times, what this means will be explained next with an example. Using the per hour drain rate calculated in the previous section, we can now show you how long the battery will last with screen on or off. Exclusive in this context means it's either screen on or screen off, not on + off. Screen on: 20% / 10% per hour = 2 hours of screen on time remaining. Screen off: 20% / 2% per hour = 10 hours of standby time remaining. But it is: 2 hours of screen on OR 10 hours of standby, not both at the same time. 20% / 4% per hour = 5 hours, with (5/20 x 5 hours) = 1.25 hours of screen on time AND (15/20 x 5 hours) = 3.75 hours of screen off time. 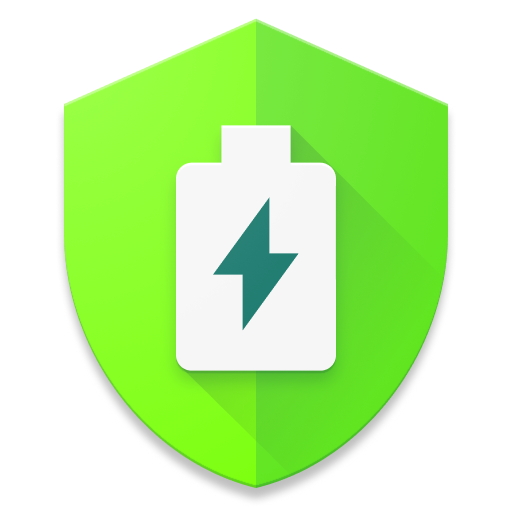 Currently, in AccuBattery, the full battery time estimates are based on 100% screen on usage, OR 100% standby usage. This is less useful than the combined use and how much of that is screen on or off, we'll change it in a future version to show more usable data. It's now technically correct, but as usage is always a combination of screen on and off, you won't be able to reach the time shown in the full battery screen on time estimate.